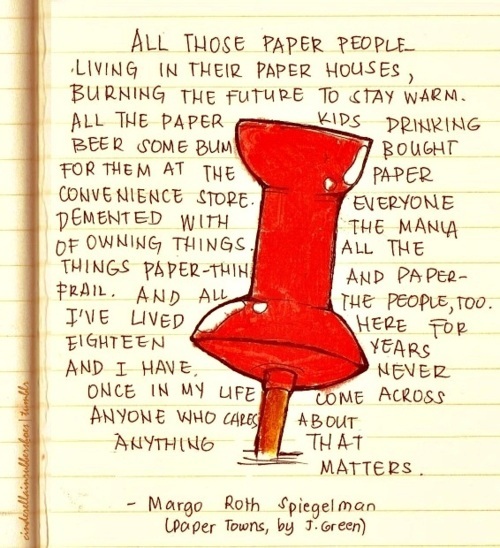 Paper Towns is another epic, beautiful book written by the writing god that is John Green. I seriously love everything this man writes (even when it makes me sob my eyes out.) About halfway through this book I got a heavy feeling in my bones like "oh god. no. not another one. Please no more tears." Thankfully, the John Green gods answered my prayers and didn't make me cry (at least not in comparison to Looking For Alaska and The Fault in Our Stars). Margo, unknowingly, teaches this whole group about living, while she's trying to find herself, and in turn - they're trying to find her. 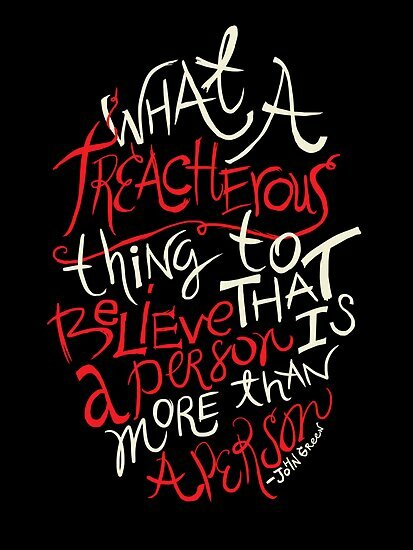 As usual with John Green books there is a huge plethora of awesome quotes that you'll want to keep forever and always and you'll want to share them with all your friends. The ending makes me want more. A sequel where the book picks up later after these two characters have done some living and learning and are different people than they are in Paper Towns. 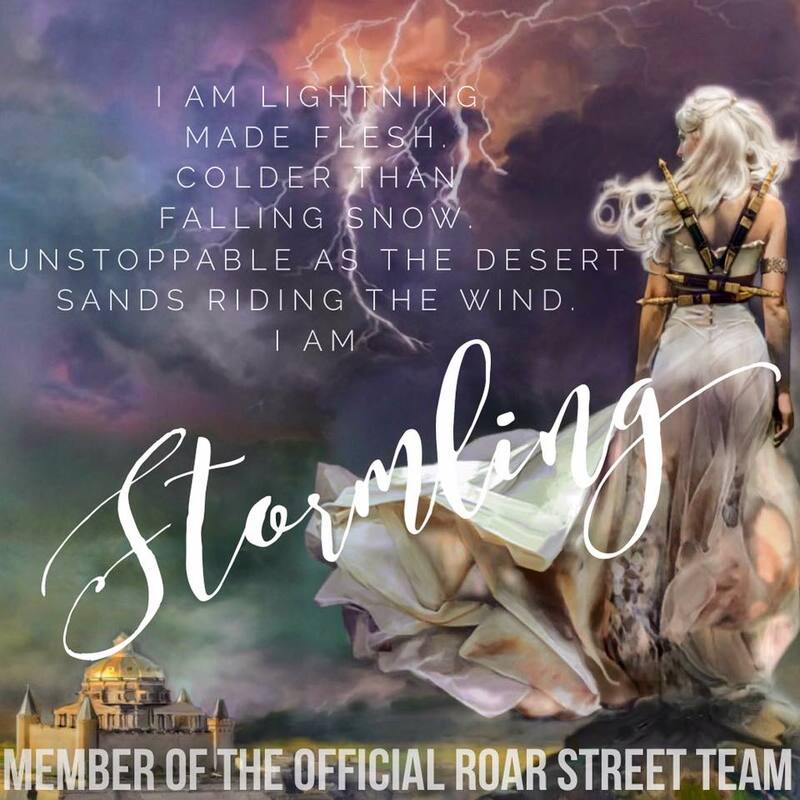 I say all these things to say that I loved the book. 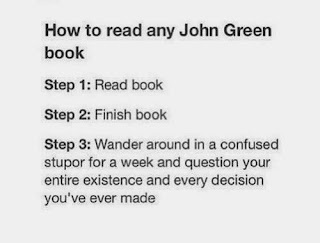 I love John Green in a way that you can love someone without ever knowing them, and you should read anything you can get your hands on that he writes. He is amazing. Buy The Book anywhere books are sold! 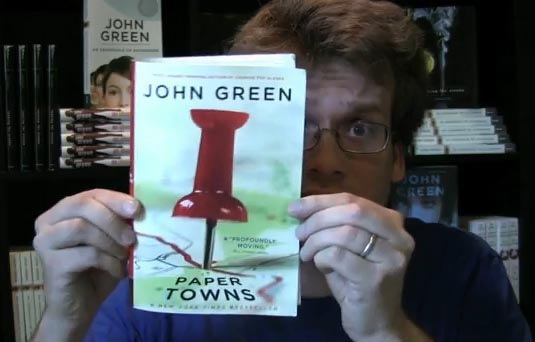 Support John Green, Don't Pirate! I loved Paper Towns! You should watch TheBookTuber's latest video. 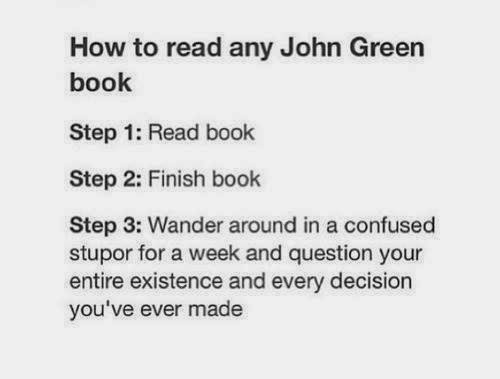 It's called How To Read A John Green Book and it's hilarious!